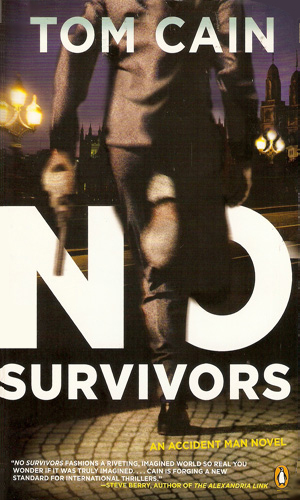 Samuel Carver is an agent with MI-6. To be more accurate, he is an agent during the latter books in the series. 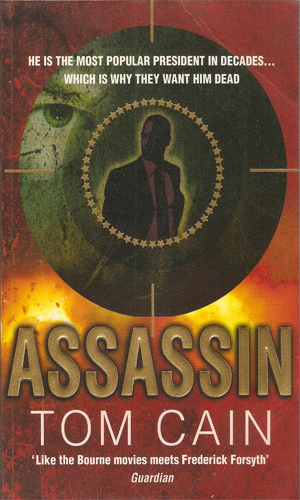 At its start, he is an independent assassin. 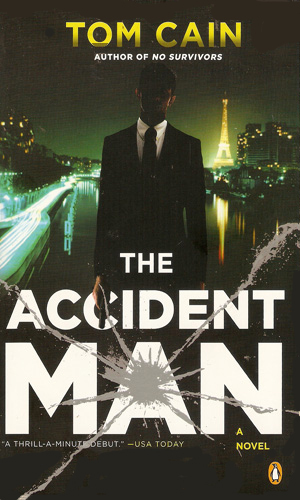 He is called the Accident Man because his specialty in killing is to make it look like an accident, so real that even on the closest of examinations, the proof that it was otherwise is not there. Some people might suspect otherwise but proving it was not possible. Carver is not his real name. He needed an alias to separate himself from his previous life to protect his anonymity and he chose that. He grew up with the name of Paul Jackson, being adopted as a very young age. He joined the Royal Marines out of school and became a member of the highly elite Special Boat Service. A dozen years serving in this organization left him with a lean, hard look of a professional fighter, a look that told most people to leave him alone. His clear green eyes let viewers see that his athletic prowess was directed by a keen brain. When he left the military, he took work where he could get it but that work quickly turned into the kind of work for which he was famous, if an unknown can be considered famous. He had his personal code which he followed at all times. Tired of the years in the military propping up dictators who massacred their own people who professing a love of the West and tired of seeing men who were bloody terrorists one year be treated as dignitaries the next, he crafted his code. Since he was so very good at killing and even better at making it look accidental, he would limit himself to those he felt deserved a good killing. Innocents were passed by. Easy marks such as witnesses to crimes and opposition leaders were rejected. Carver would kill only those he felt would leave the world a better place by no longer being in it. This did not often sit well with his normal employers as a contract should be a contract regardless of the target but it mattered to Carver and he set the rules. After well over a decade of doing it, he was good enough call the shots, literally. At least until the first book. Then his life and the lives of many others takes a drastic change. He was told he was eliminating a leader of a major Pakistani terrorist group when he staged the accident in a Paris tunnel but then he learned the identity of the female passenger also killed and he knows he had been set up. Unless he can track down those who ordered the hit, his life was over. One hundred Russian suitcase-nukes have gone missing. Samuel Carver is the best man to track down the thief but he has learned that the woman he loves has gone missing and he must choose between his personal happiness and the safety of the world. 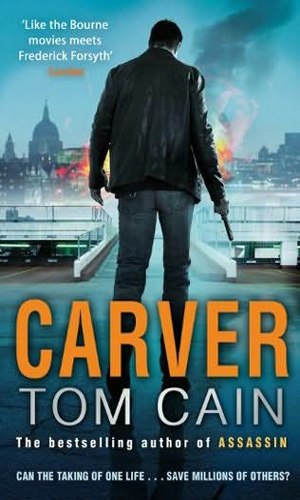 Carver swears that he is out of the killing business; making people safer, not deader. Someone is out there impersonating him, though, killing like he used to and Carver is catching the blame. He must find and stop the killer. 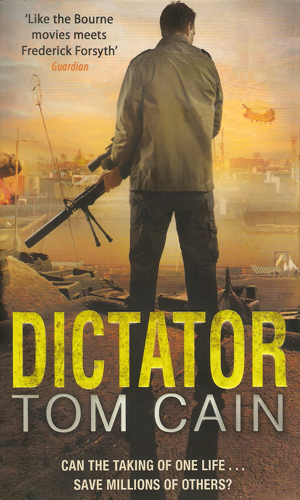 A large and powerful group wants a despicable African dictator removed, though their motives are hard to fathom. It is to Samuel Carver that they turn. Carver knows killing the leader will be next to impossible, almost as hard as staying alive afterwards. What if the collapse of major banking and insurance organizations around 2008 was actually orchestrated? One man had set up the mess as just a test drive of a plan to take down the entire financial world. Carver must stop him. In South London when a major riot breaks out, Samuel Carver finds himself having to react to a world of chaos he has no control over. 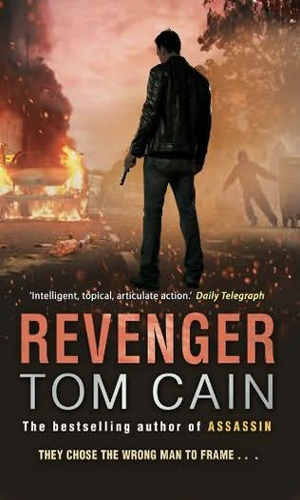 That riot is the plan of one man and when Carver finds that out, he is out for revenge. I have to wonder how many people got turned away from the first book in this incredibly good series because of the target. Lady Diana was such a revered figure and her stunning and sudden death in the tunnel in Paris so shocked the world that the idea that someone would write a book that gave words to the conspiracy theory that she was murdered is rather appalling. I was one of them. I did not want to read the book and it stayed on the stack of to-be's for a long time. Finally I forced myself to read it and was stunned myself. Not by the audacity of the plot but by how much it made sense and how terrifically written and presented it was. I am not and never will be a believer in the conspiracy notion but the first book is so darned good it is humbling. I could not wait for the follow-up. Luckily my reticence to start the series worked in my favor because I already had the second and the third books before I started the first. To say I devoured them would be accurate. If you can get past the basic premise of the first book, namely that someone paid to have Lady Di killed, you will feel the same way.